Building a compost bin is easy and affordable using free compost bin plans. Wire, concrete blocks and stock lumber are some of the readily available building materials used to make this simple project. Now that you have created a great garden, you need to keep it healthy. An easy and inexpensive way to add nutrients to your soil is with compost, made from your own yard clippings and leaves. Turn an unused corner or inconspicuous area on your property into a recycling center by building a compost bin. The plans are easy to customize to the dimensions you choose and you may already have most of the materials on hand. Compost bin plans are easy-to-follow and provide tips for the best ways to create your eco-friendly composter. Produce all the mulch and compost you need for organic gardening that is good for both your family and the environment. This composter can be used to compost all your yard waste very quickly. 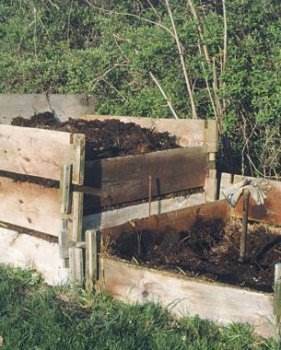 Build a large compost bin that is inexpensive to build and will last from five to six years. 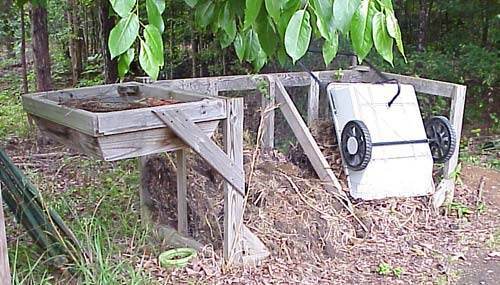 Here are instructions for building a rotating compost bin in just a few easy steps. Build a primitive mulch bin by just using framing and chicken wire. Use this composite bin all year long to recycle waste. The bin can also be used indoors on a table top. 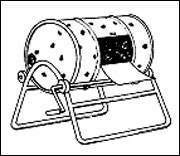 These plans for compost bins is simple to build and to break down, plus it works with different sizes of compost pile. 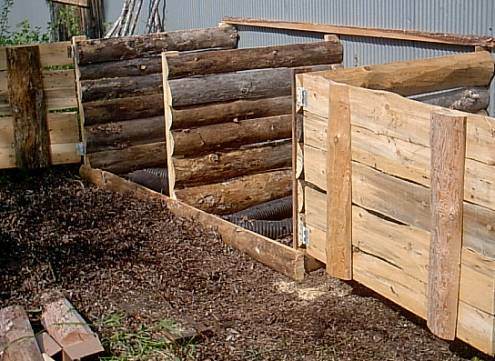 Here are plans for a three bin turning unit made of wood and wire and worm composting bin.